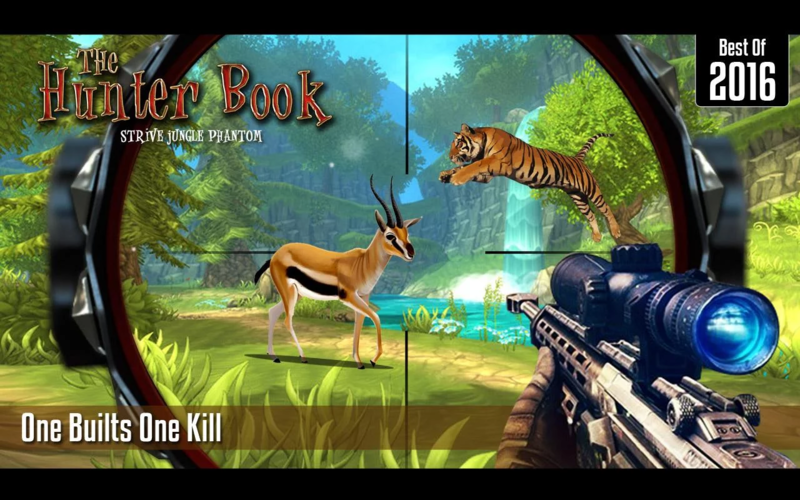 Hunter Jungle Animal Game for Mobile Ready Source Code in Unity 3d, You can add source code from add-on, You can buy this hourly as a product or as a service that fits your requirement. If you buy that hourly, I make only android build ready for play store. 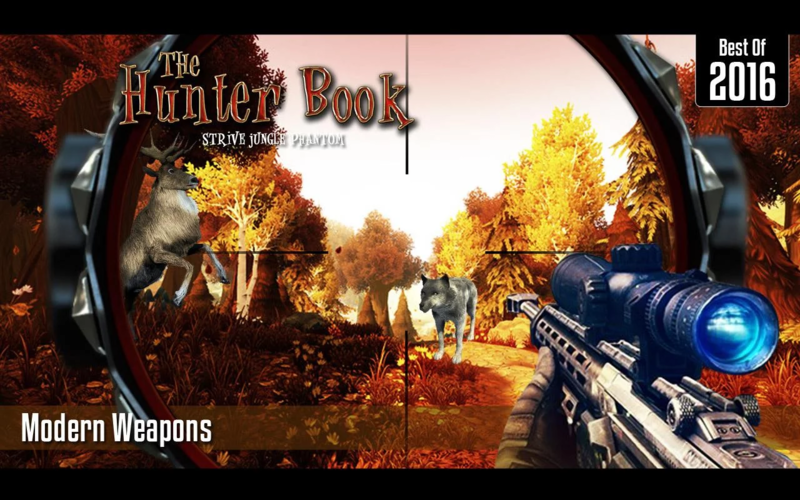 Description: The hunting game includes 6 animal regions (Bear,Boar,Deer,Rabbit,Fox,Hayna),First person Controller on mobile ready ,Hunt different Missions of Beasts and level ups and unlock other ounces. 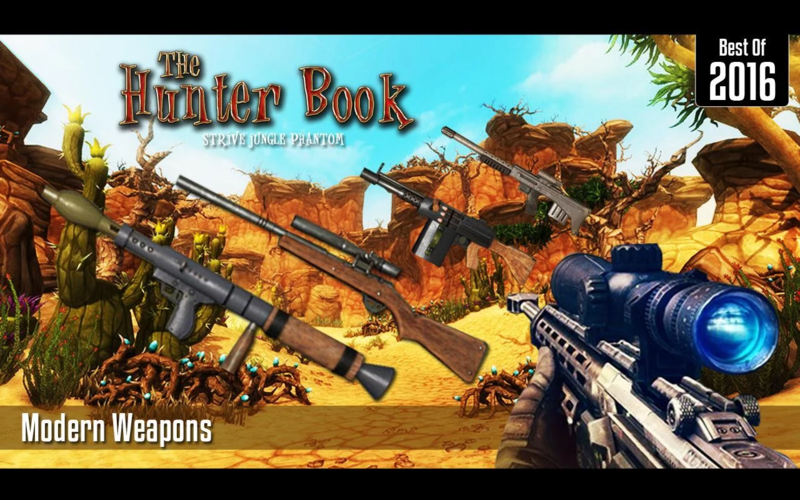 A best Sniper game with different styles and specification of guns that you will need inside jungle hunting. Deer and wolves take one shot to put down. But when you get to the bears. It's going to take 2. Be careful. If you miss the noise will make them go running. -Hit fire button to hunt. 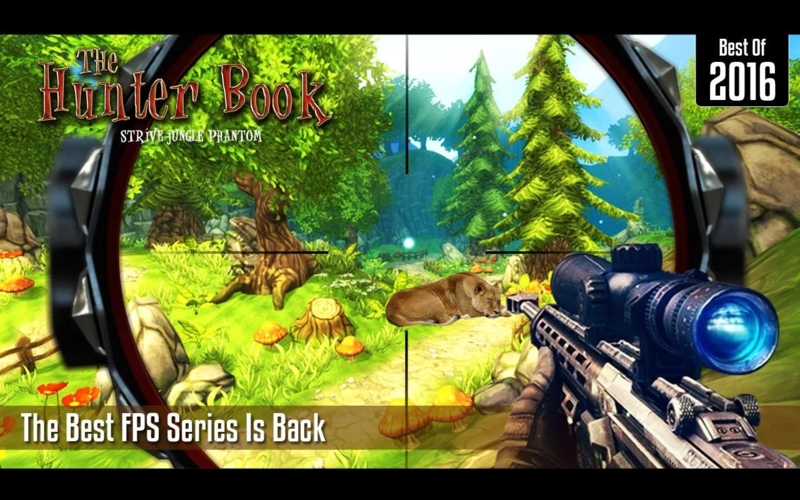 -We will provide you an apk for play store that includes. -We are 24 hour online on people per hour. 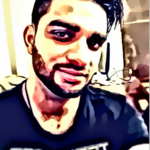 smarty app its a very fast Pace Job. Its a really Great game. i am really impress..